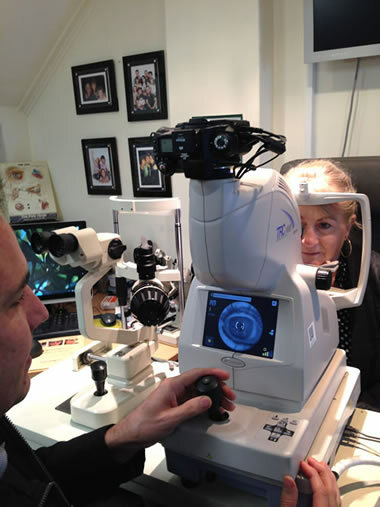 Using state-of-the-art eye-testing technology, Darling Downs Optometry performs general and specialist eye testing services to monitor the health of your eyes. We pride ourselves on providing quality frames and lenses at affordable prices. Most of our frames come with a two-year warranty, plus we will clean and check your glasses for free when you visit our store. Find out more about our quality range of men’s, women’s and children’s eyewear.